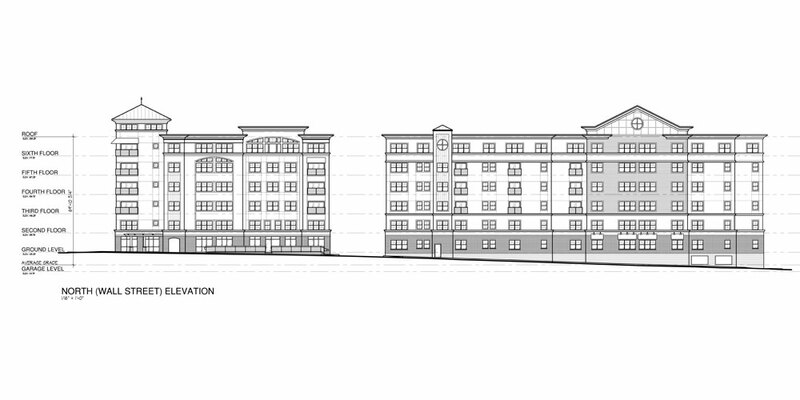 Renaissance Station South will be the planned phase II of the rebirth of the historic city of Attleboro, MA. 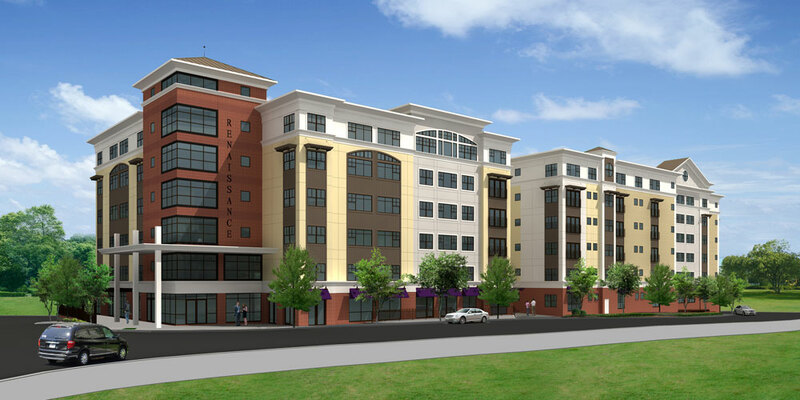 Located across the street from award-winning design of Renaissance Station North. 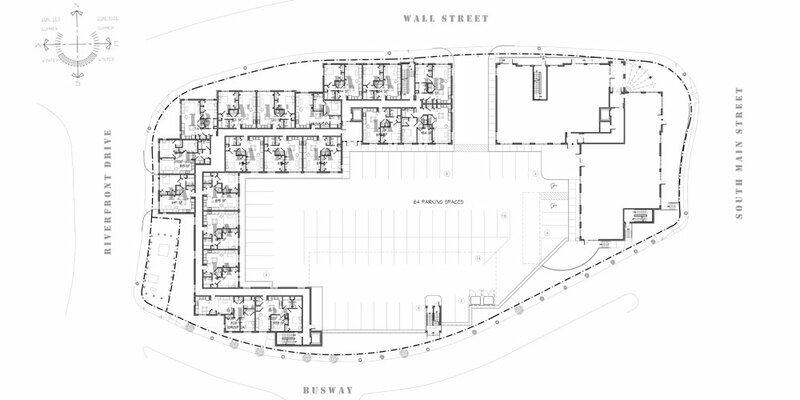 It will consist of a two-building development with a total of 209, 1-2 bedroom units and up to 10,000 square feet of commercial retail space. The continuation of this brand new commuter living community will provide more modern, state-of-the-art living, reinforcing the city of Attleboro as a must-be place to live, with access to both Providence and Boston. It is a redevelopment that will resonate for future lifetimes and generations. 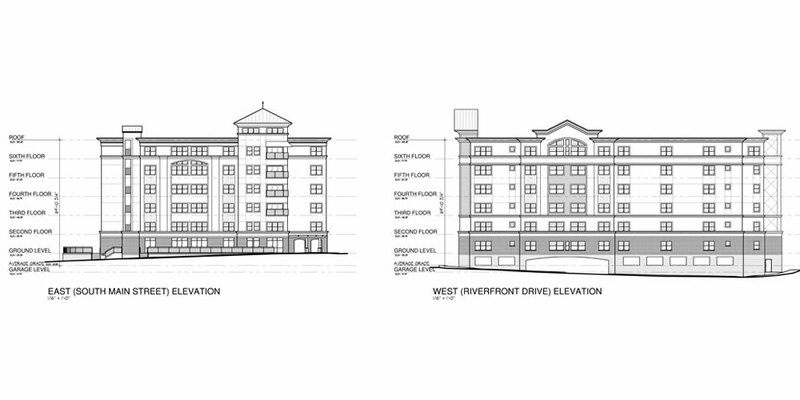 Renaissance Station will rise seven stories consisting of 209 residential units with a mix of 1- and 2-bedroom units. 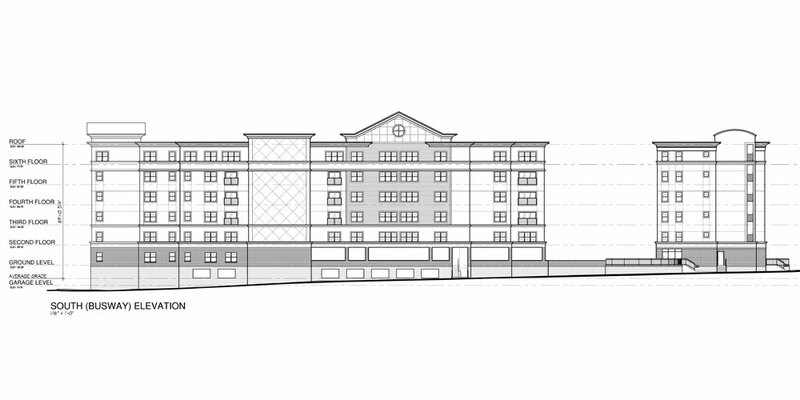 The Complex will have over 10,000 sq. 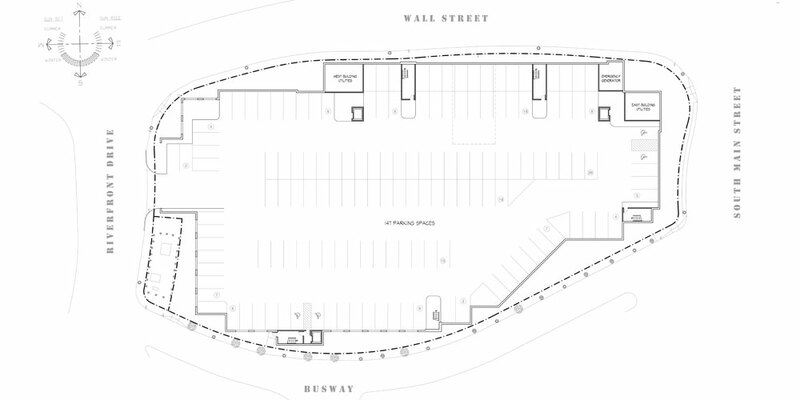 ft. of street level retail commercial space and will accommodate 211 parking spots with surface and covered parking underneath the complex. The residents will also enjoy a full fitness/gym room along with a common area media/function room. See more at renaissancestation.com.